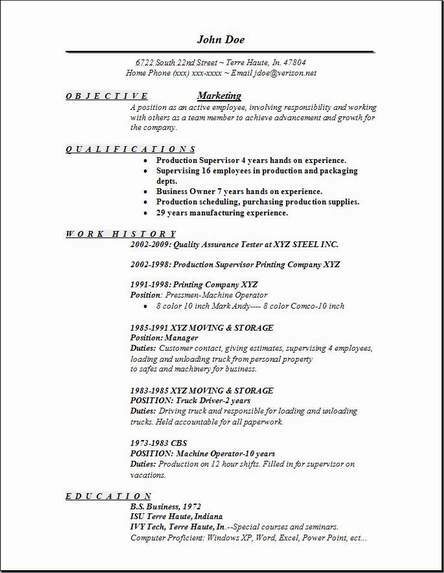 Create in about 30 minutes without any hassle a great looking resume using any of our examples. You will be helping to develop media packs & assortment of giveaways for using at trade shows and conferences for increasing customer base. You will need to be the go between person for the company when dealing with advertising agencies, freelance talent, print suppliers, and other marketing services. 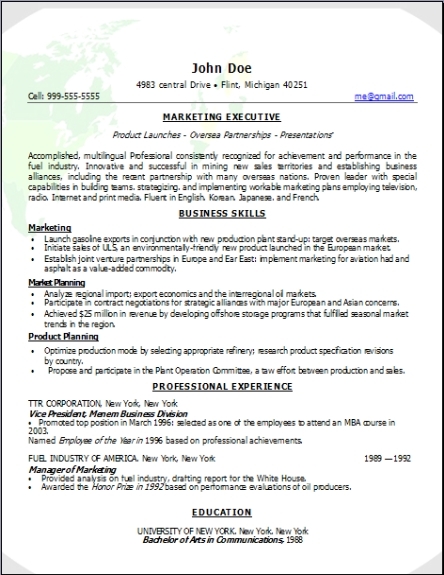 Prepare company news letters, prepare any press releases and all event announcements. Constantly update company news & Choose headlines that will go into the corporate website. 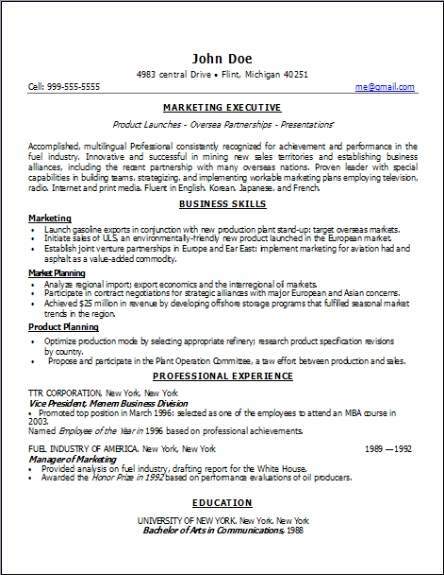 Assists and be a part of the development team for promotional strategies and customer product development. Prepare invitations, registration forms for customer events. You will need to offer your administrative service and personal support to directors. Including running any errands & preparing appointments. You should be able to compose form letters for mass brochure mailings to prospective customers, this will be including thank you letters, so you also need to be a good writer & also write trade show passes and distribute these. Assist with organizing preparatory meetings for seminar events and all trade shows. Be responsible for organizing catered events for customer visits & staff events. Lunches, Dinner ect. Create a database for prospective contacts, seminar attendees, event revenues & expense tracking, keeping it all organized and up to date. Marketing is very enjoyable and exciting. You need a University diploma, great project handling ability, very good understanding of what marketing is, and an excellent ability to meet and greet the public with some technical knowledge of the products.